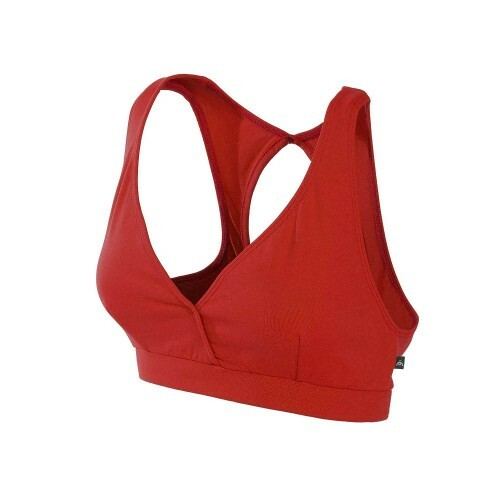 It is fabricated in polyamide and elastane, very comfortable for workouts. Its back is similar to swimming style, allowing protection and wide freedom of movement. 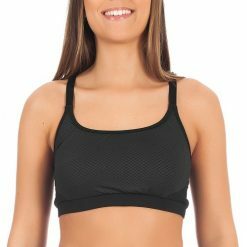 Búzios sports bra is a basic model, available in eight different colors. 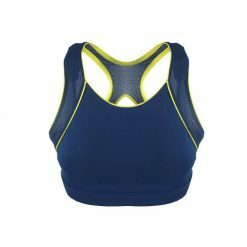 It is fabricated in polyamide and elastane, very comfortable for workouts. Its back is similar to swimming style, allowing protection and wide freedom of movement. 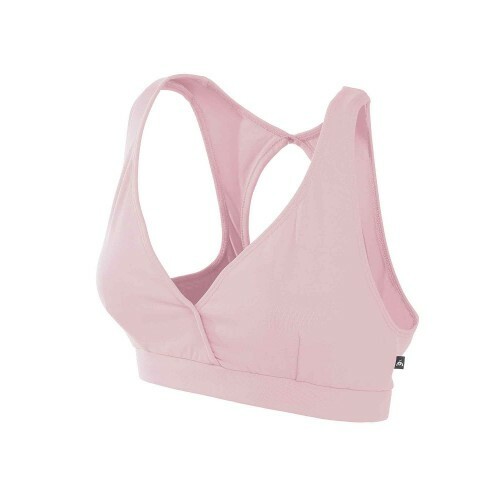 It has a lining on the front part and internal elastic in the chest area, providing greater firmness. 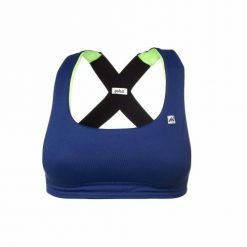 It´s ‘V’ neckline is not too deep and it is suitable for any sports activity of low, medium or high impact such as tennis, running, paddle tennis, cross-fit, fitness, and more. Check out Itapuã Singlet if you want a great match.